Over 250 beers and more than 75 breweries will be represented at this event, including Cambridge Brewing Co., Forbidden Root, Revival Brewing Co. and more. Each guest will receive a custom glass, and a portion of the proceeds will go to the Barnstable County Agricultural Society. Starting with the “Das Beer Run” 5K, this take on the archetypal beer festival boasts over 150 varieties of beer, wine and schnapps, with unlimited tastings for all of them. Oompah bands and German festival foods will also be present, and those who come dressed in German attire get a free souvenir bag. 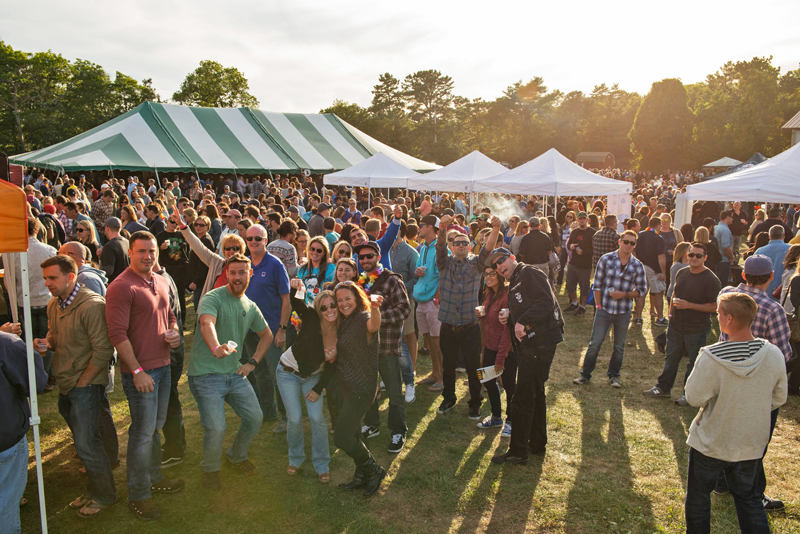 Shelton Brothers prides itself on being selective when it comes to the beer it imports and distributes; this migrating festival celebrates the mead makers, brewers and cider makers who made the cut. International representatives from the likes of Brasserie Cantillon (Belgium), Brouwerij de Molen (Netherlands), Siren Craft Brew (England), Mikkeller (Denmark) and more will be present at the event, as well as American brewers such as Prairie Artisan Ales, Saint Somewhere and The Bruery. 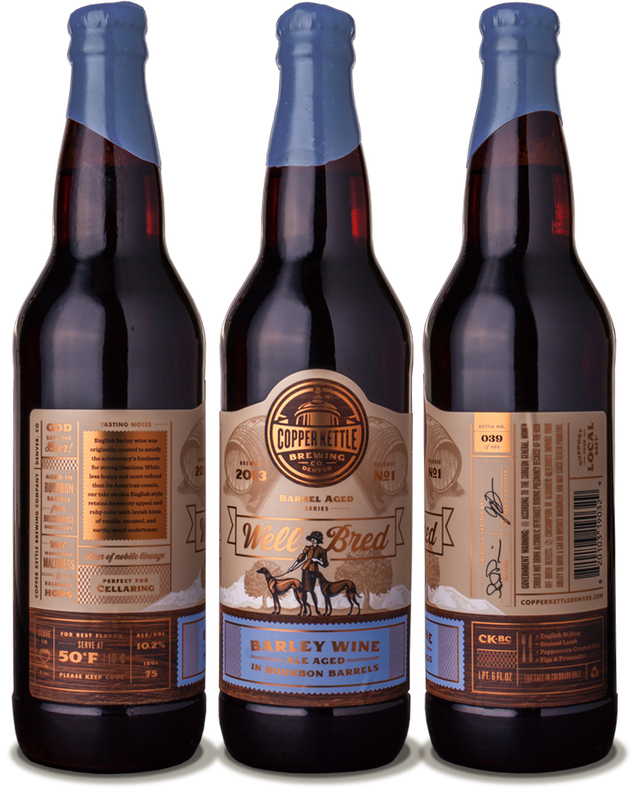 Four months of aging in Woodford Reserve bourbon barrels give this beer hints of vanilla, sugar and caramel, which color a malty palate of nuts, plums, dates and molasses. Available in 22-ounce bottles and on draft. The latest beer in Ommegang’s Game of Thrones-inspired series will be accompanied by a re-release of its predecessor, Valar Morghulis, a Belgian-style dubbel. Valar Dohaeris includes wheat, oats and noble hops, and is effervescently sweet with a dry finish. The latest Game of Thrones beer will be available in 750-mL cork and cage bottles, on draft and in a gift pack alongside a bottle of Valar Morghulis. This perennial release from Rising Tide involves aging its Ursa Minor wheat stout in a shifting lineup of whiskey barrels. This method produces a brew with notes of whiskey, coffee, vanilla, raisins and oak. Polaris will be available in a limited run of 375-mL cork and cage bottles. 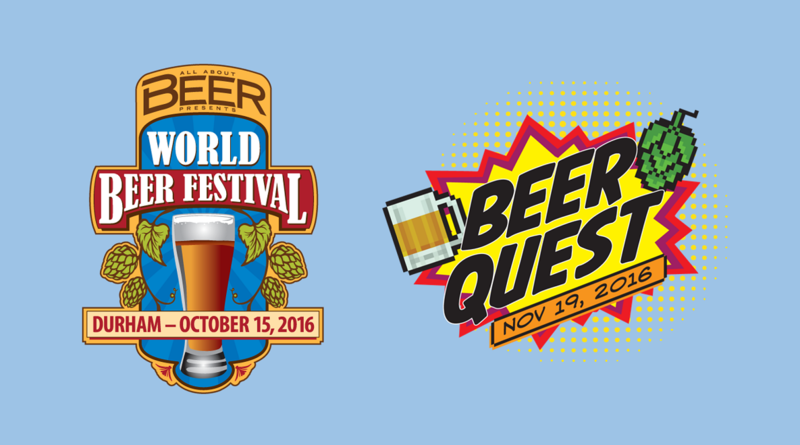 All About Beer’s World Beer Festival Durham will celebrate its 21st anniversary on Oct. 15 at Durham Bulls Athletic Park in North Carolina. Guests receive a souvenir glass and unlimited 4-ounce pours of over 200 different beers, plus access to the Art of Beer Experience for pairings, educational seminars and more. Tickets are also available for a prelude to the festival on Friday, Oct. 14, as the Seasonal Beer Showcase returns, and a separate ticketed Belgian Bier Garden on Saturday that will be stocked with the finest of Belgian brews. All About Beer will also be hosting its inaugural 75-beer adventure dubbed Beer Quest in Charlotte’s BB&T Ballpark on Nov. 19. More information on these events can be found at worldbeerfestival.com. Starting in late August, brewers in Oklahoma gained the ability to sell beer greater than 4% ABV directly to customers for the first time. In reaction, brewers like Roughtail Brewing Co. in Oklahoma City are starting to unveil full-strength beers to be sold on draft in their taprooms. They’ll be releasing a pair of fresh hop IPAs that will include another Adaptation Ale and a brewery-only release.